Karachi: The federal government has offered provincial government of Sindh to constitute a special task force on housing to construct low cost houses for poor people of the province in which the former would extend maximum support to the latter. This was the message of the federal government the Chairman Prime Minister’s Task Force on Housing, Mr Zaigham Rizvi gave to Sindh Chief Minister Syed Murad Ali Shah here at the CM House. The meeting was attended by local government minister Saeed Ghani, Leader of the Opposition in Sindh Assembly Firdous Shamim Naqvi and Advisor to Chief Minister Murtaza Wahab. Mr Zaigham told the chief minister that the prime minister wanted the Sindh government to constitute a special task force on housing and construct as much low cost houses as it can from its own resources and hand over the same to the poor people of the province on easy installments. He also told the chief minister that the federal government would also extend maximum support to the provincial government in construction of the houses. “We [fed govt] are not concerned with what name the provincial government launches the low-cost housing scheme,” Mr Zaigham said but their interest was launching of the scheme by Sindh government from its own resources. 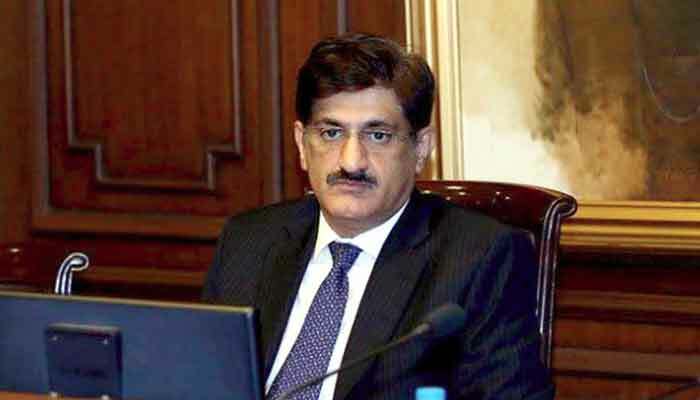 Sindh Chief Minister Syed Murad Ali Shah said that he would place the matter of low-housing scheme on the agenda of the next cabinet meeting. “Let the cabinet discuss it at threadbare and decide then the federal government would be informed accordingly,” he said.